Before traveling to Spain, I was set on going on a tapas tour. I wanted a total food experience, and to sample the wonders of local cuisine with a knowledgeable guide. I searched for places that offered tapas tours and found tons of them, but for some reason one caught my eye so I decided to go with it. This was a great decision! It is in Granada, the home city of Tapas. 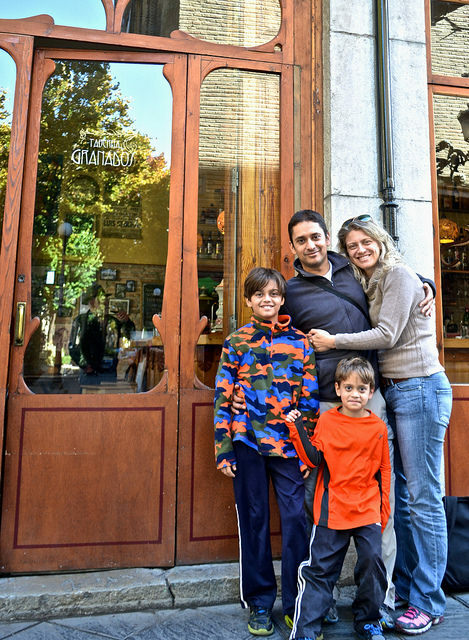 My family and I were able to taste many traditional and creative tapas during the tour. Did you ever wonder what Tapa means in Spanish? It literally means top or cover. They originated centuries ago back when travelers via horseback stopped at bars to order some alcoholic drink. But because of the abundance of flies at bars during that time the owners used a piece of bread to cover the customer’s cup. They are now small bite size appetizer served with a drink. Thankfully they don’t look noting like the originals now. Tapas tours would be extremely boring. During our visit to Spain we had tapas in Madrid and loved them. But then we moved on to Granada where I learned that this is the true tapas destination. I learned this on my Tapas tour with Granada Tapas Tours. Before I decided to book this tour I searched for other options for tapas tours all over the country. I found hundreds of them in and around each of the cities that we planned to visit. However for some reason I knew that I wanted to do this tour. I kept coming back to the website until I finally booked it with Gayle (owner and guide of Granada Tapas Tours). My only concern was about kids I wanted to know how child friendly these tours are. I mean they consist of going from one bar to the other tasting tapas with a drink. But it surprised us on every level! We planned to meet Gayle near the municipality building of Granada. This is the starting point from where you can visit all of the cool places within walking distance in Granada. There are over 200 tapas bars nearby. Interesting yet different approach for tours – Instead of working with the restaurants that are visited during the tour, Gayle pays for everything consumed. This makes it better because she isn’t totally biased like other tours of that sort. The second we met Gayle we noticed her amazing energy. It was contagious! She is a lot of fun to be around. She immediately got my sons involved in a scavenger hunt for Granadas (pomegranates) throughout the whole tour. This kept my boys busy while we visited the bars and learned a lot about the city. This is what I love most about tours – all of the info you get while you’re touring. 1. Rule – This is some kind of unwritten rule. You can’t go into a bar, order a drink and NOT get a tapa, you get them for free. 2. Tapas – You never know what you are going to get. You simply order a drink and wait to see what the chef will surprise you with. The tapas in Granada are unique and they keep getting more creative. 3. Rounds – You get something different with every round you order. Locals tend to stay for two to three rounds and move on to the next bar. 4. Traditional Styled Tapas – The most traditional and common tapas are tortilla de patata (spanish omelet with potatoes), jamon (ham) and croquettes. You can also expect a mixture or variation of these with bread. 5. New Style Tapas – Because there are so many tapas bars, the chefs are getting more and more creative, coming up with unique and artistic options. 6. Drinks – Women commonly order Tinto de Verano (Summer red). This consists of a mild red wine with sparkly lemon or orange juice. Men usually get light beers. 7. Hours of Service – Most bars open up at 1 p.m. and stay open until around 4 p.m. when they close and then re-open again at 6 p.m. until midnight. If you still want to keep partying and drinking pubs open at midnight until 3 a.m. If you still haven’t had enough you can visit discotheques which stay open until 8am. Basically, if partying is what you want, you can enjoy yourself all day long and have enough time to sleep and showier during the morning hours. – Start time: 1 p.m. or 8 p.m.
– Four bars – four drinks – four tapas. – Start time: 1 p.m. or 7 p.m.
– An introduction to what tapas are all about. 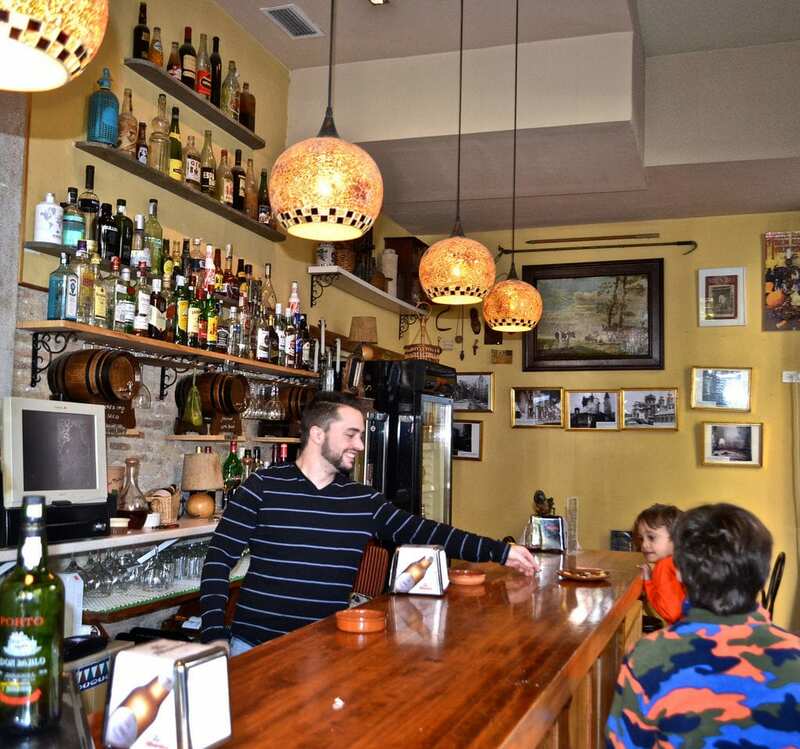 – Two bars and sampling tapas. 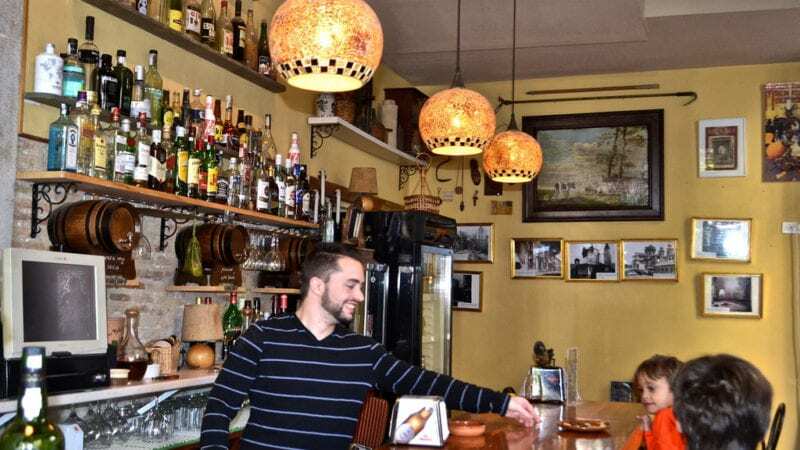 – You get to sample tapas in the historic center of Granada. Enjoy the Albaicín and combine it with tapas. 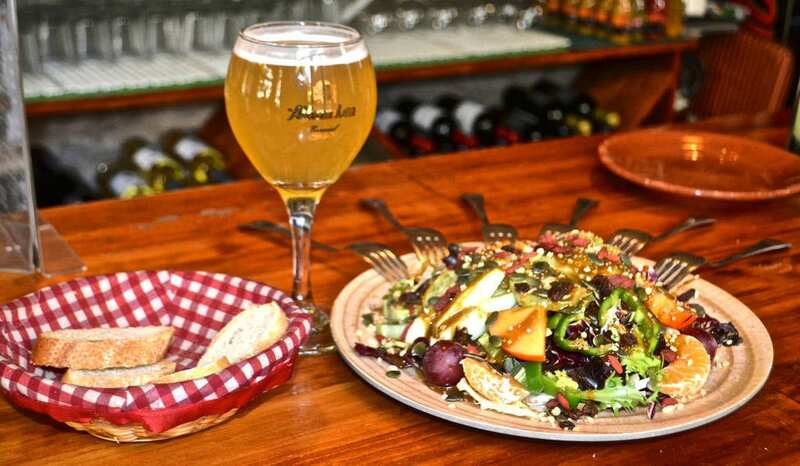 – Visit a small deli and try out locally brewed and Spanish beers with a tapa selection. – Start: 12 noon or 6 p.m.
– Enjoy two beverages and six different tapas per person in one establishment. Perfect for travelers in a rush. – Pick up at your hotel OR meet up in the city center. – Helpful local information about the city, places to see, things to visit and little anecdotes about Granada. – Suitable for everyone (special diets catered for). Previous Post: « Logothetis Organic Farm – One of a Kind Beach Vacation!